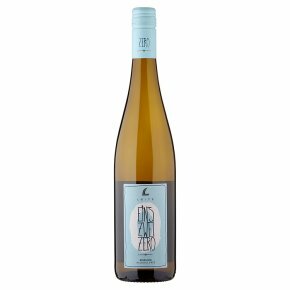 The alcohol in this wine is removed through gentle vacuum distillation which preserves the natural and fruity Riesling aromas. This is full of fresh flavour and hints of citrus and yellow stone fruits. It’s well suited to a range of dishes including seafood and fish, as well as being an excellent party wine or apéritif. Wine of Germany. Alcohol free.